In early stages of cancer, patients are often presented with treatment options and encouraged to have shared treatment decisions with their oncologists. Shared decision making becomes particularly important, as several treatment options with different possible outcomes and adverse events exist. For example, women with early breast cancer are counseled on the options of mastectomy versus lumpectomy and radiation. The same principle should also apply in late stages of cancer, where cure is usually not possible in patients with widespread metastases. In these cases, the aim of treatment should be to relieve symptoms and suffering. Improving quality of life (QOL) rather than tumor control takes priority in palliative care. 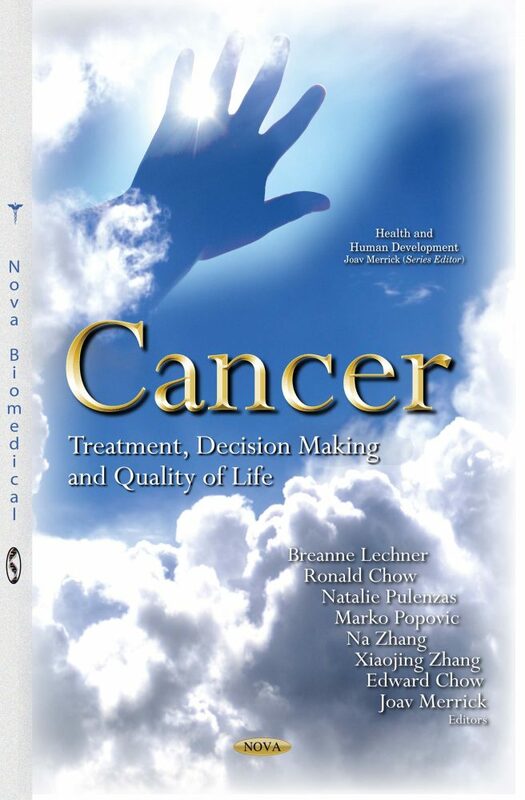 QOL has also been identified as an important endpoint for new cancer drugs, as determined by the Food and Drug Administration (FDA); as such, cancer drug approval can be based on improvement of QOL. The use of patient-reported QOL instrument tools help clinicians determine if certain treatments improve QOL. The research of palliative interventions should have QOL assessment to assist clinicians, patients and their family members in shared decision making.